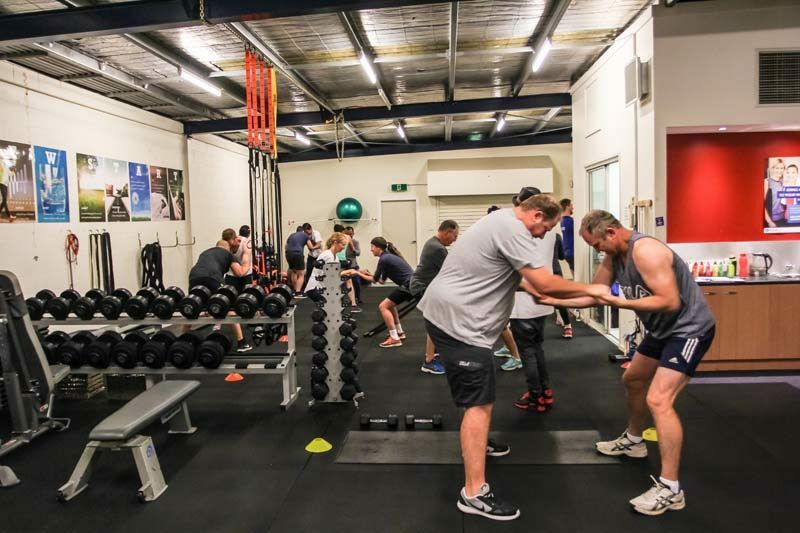 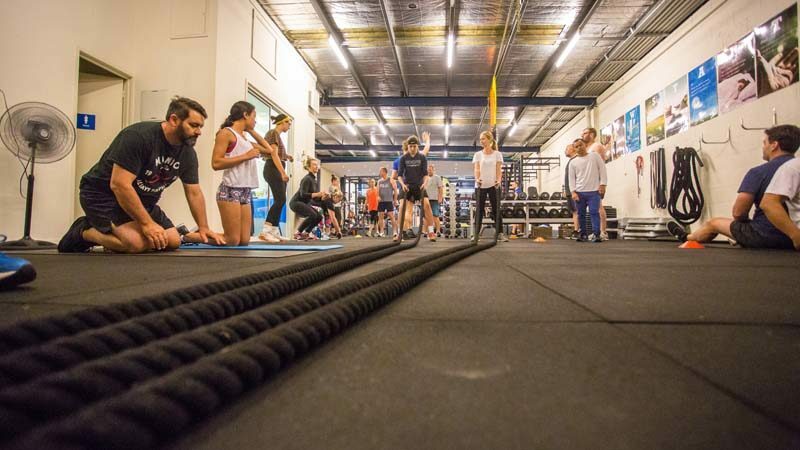 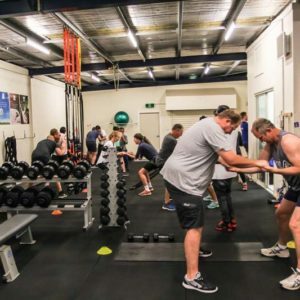 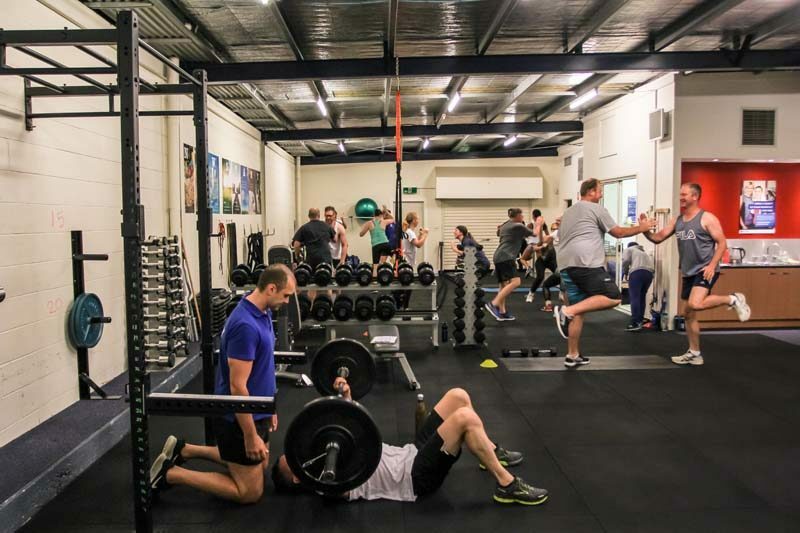 Be part of the most dynamic Geelong Group Training classes available! 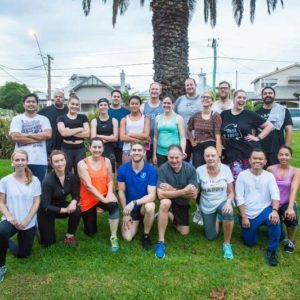 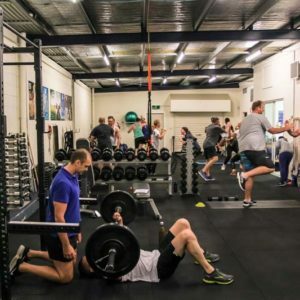 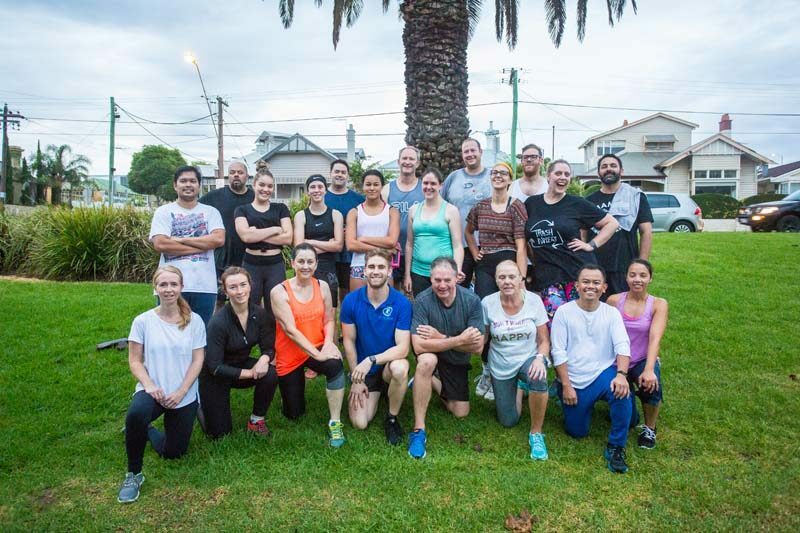 Nat and George have designed a scientifically backed, uniquely effective and comprehensively diverse weekly split of Geelong Group Exercise sessions geared towards engagement, fulfillment and, quite simply, gettin’ results! 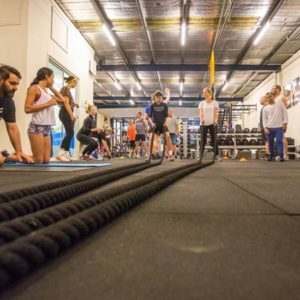 Tempo Training, Metabolic Training, Circuit Training, Speed Ladders, Agility, Mobility & Movement Patterns, Boxing, TRX, High Intensity Interval Training, Beachside Training…so many innovating methods of training strategically collaborated to push all levels of fitness across each week to maximal fitness and physique adaptations. 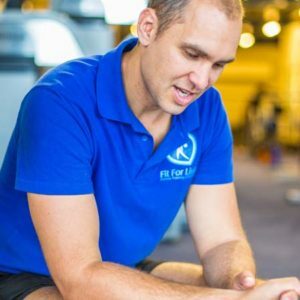 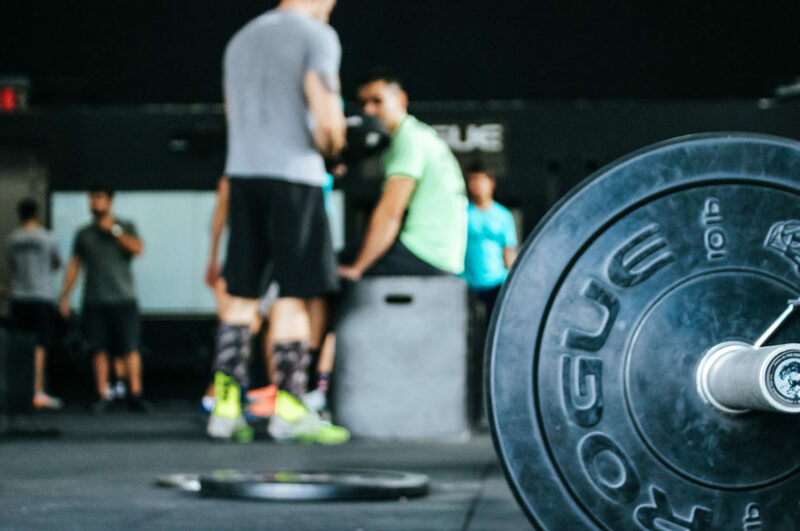 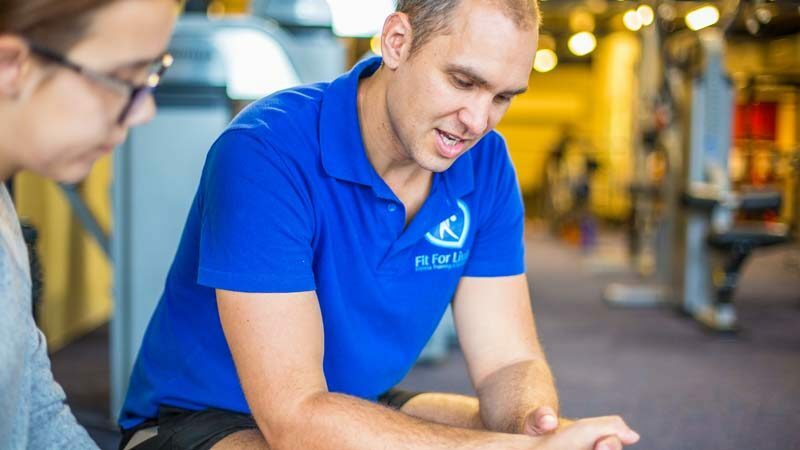 Many of the advanced methods used with Fit For Living Personal Training is used effectively even in the large group sizes in the Group Training. 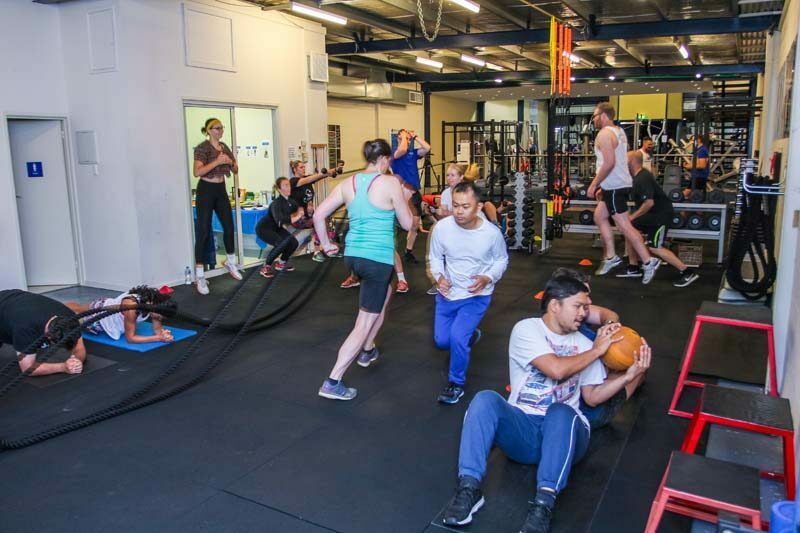 The classes regularly rotate their focus to keep providing new training stimulus for continued adaptations and added engagement, but they always maintain the scientific integrity that makes them so effective. 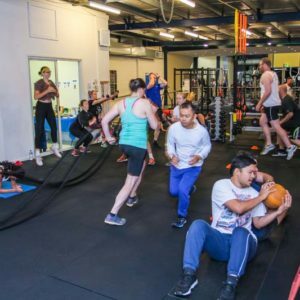 You do not want to miss out on the opportunity to train under the direction of Nat and George and alongside the enthusiastic and driven Group Training members at Fit For Living.